Sworn In (USA) - Natural Covering Only. 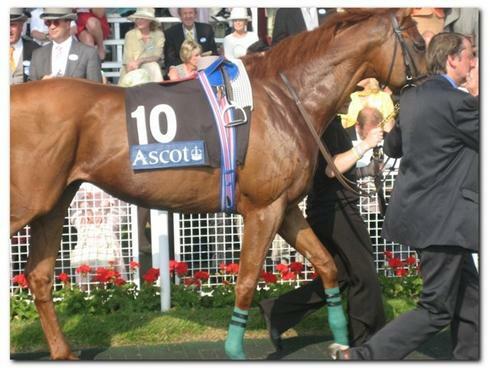 SWORN IN (USA) is a dual purpose stallion. He is a sought after STALLION for Event mares. He has also covered Sport Horses and Riding Horses. During 2012 SWORN IN (USA) covered the INTERNATIONAL EVENT mare LADY VOLTAIRE, Owned by WILLIAM FOX-PITT and LADY BEST.
" We are extremely pleased with our foal by SWORN IN. 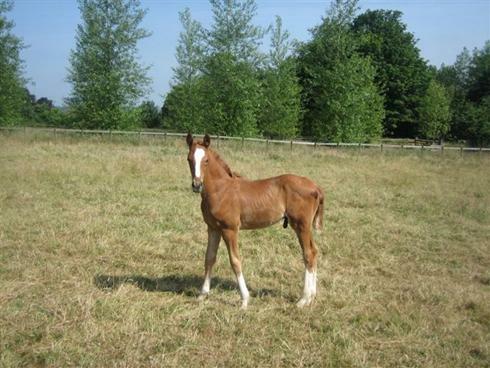 He is a lovely well grown, free moving colt with excellent conformation and a wonderful temperament. We would certainly recommend SWORN IN to be used on event mares" WILLIAM FOX-PITT"
Coombe Cross Farm Stud offers full boarding facilities and foaling down service. 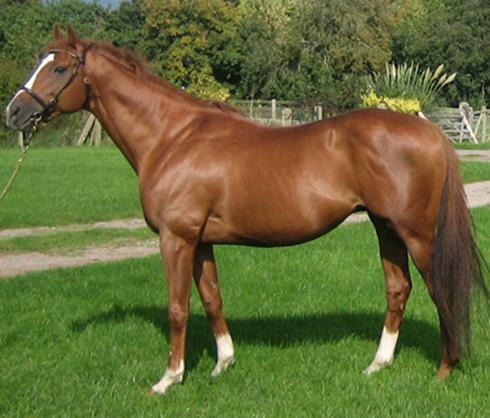 Lady Voltaire stayed at Coombe Cross Farm Stud after being covered and remained at the stud to foal down in 2013. SWORN IN (USA) Stud FEE: TB £650 NonTB £450. WON St James's Palace S. Group 1. WON 15 races & $426,547 including Group and Listed.. 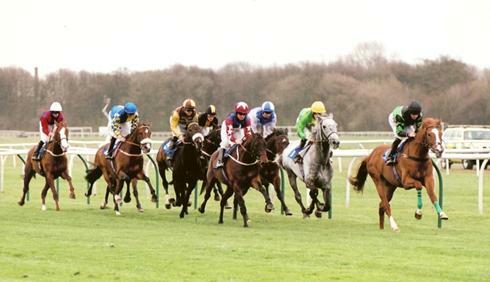 Beautifully bred by KINGMAMBO, a top International; flat sire, half brother to five other winners including high class filly Queen's Word, runner up in a good Group 1. Dam, Under Oath, won 15 races including Group & Listed and $426,547. 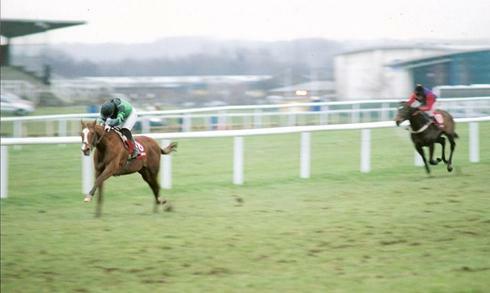 SWORN IN won his debut bumper by 9 lenghts at Newbury, beating subsequent Grade 2 hurdles winner. His progeny are correct with free easy moving paces and wonderful temperaments. Excellent fertility. His first progeny already placed.